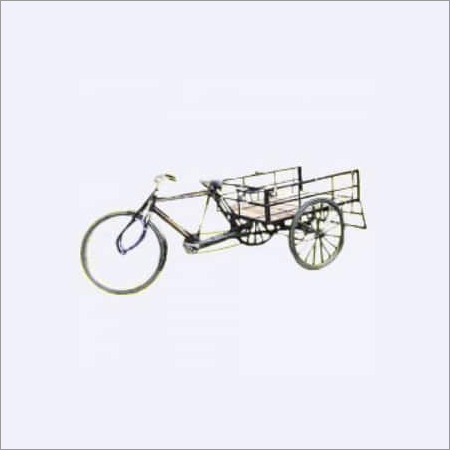 Empowered by high-level professionals, we are engaged in manufacturing and supplying Front Loading Rickshaw to our prestigious clients. 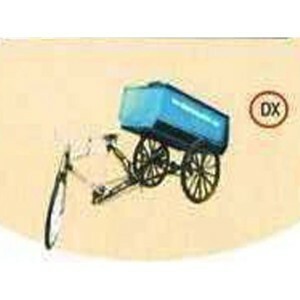 It is used for convenient public and private transportation. 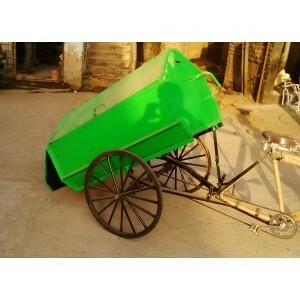 This rickshaw is highly acclaimed by customers owing to its features that include flawless finish, excellent quality, and corrosion resistance. It is made with use of high-grade raw materials that are selected and obtained from trustworthy sources in market. 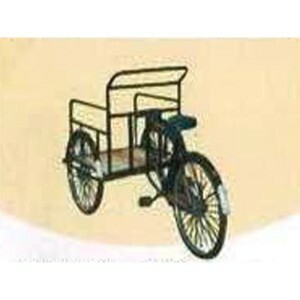 Apart from this, Front Loading Rickshaw is available at very reasonable price keeping in mind budget of customers. Also, it is very user-friendly due to which it has managed to sustain its position in market since years.